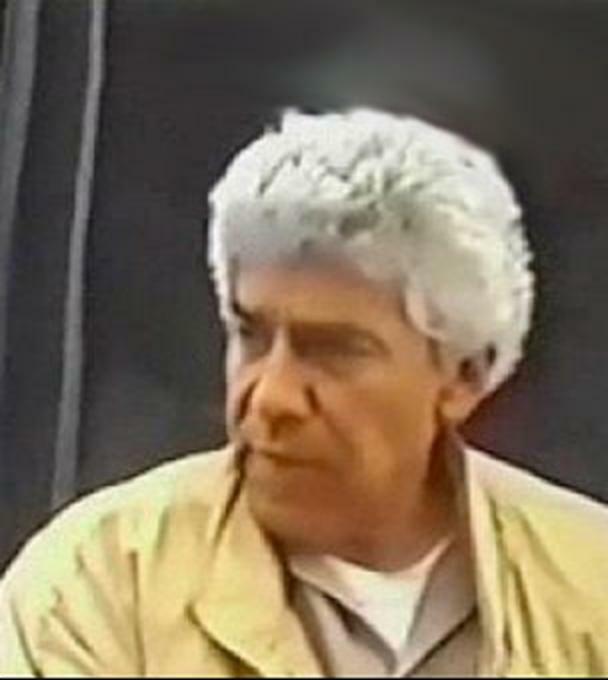 The United States Department of State’s Narcotics Rewards Program is offering a reward of up to $20 million for information leading to the arrest and/or conviction of Rafael Caro-Quintero. 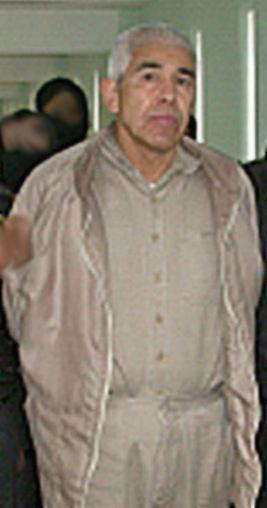 Caro-Quintero is a member of the Sinaloa Cartel and is known to frequent the area of Badiraguato, Sinaloa, Mexico. 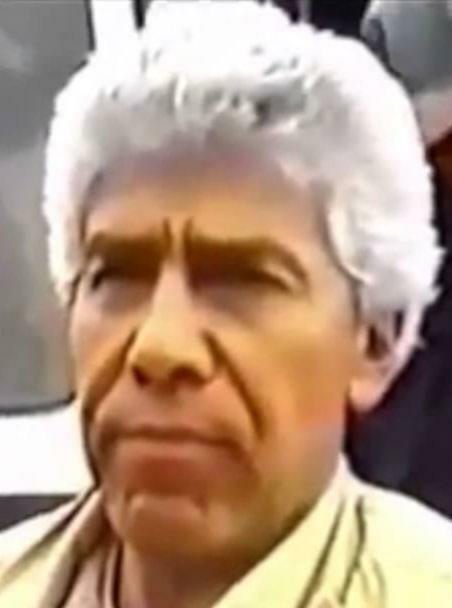 Caro-Quintero also has previous ties to Guadalajara, Jalisco, Mexico, and Costa Rica. 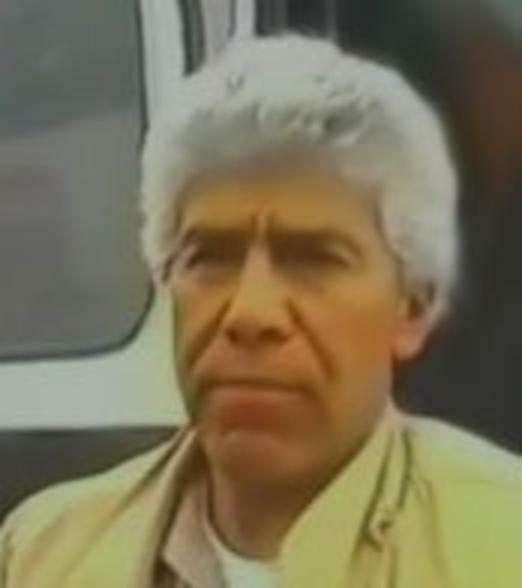 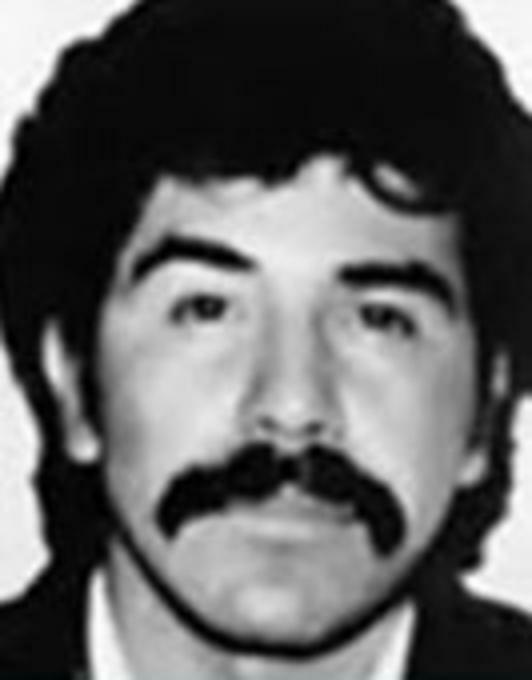 Rafael Caro-Quintero is wanted for his alleged involvement in the kidnapping and murder of a Drug Enforcement Administration Special Agent in 1985, in Mexico. 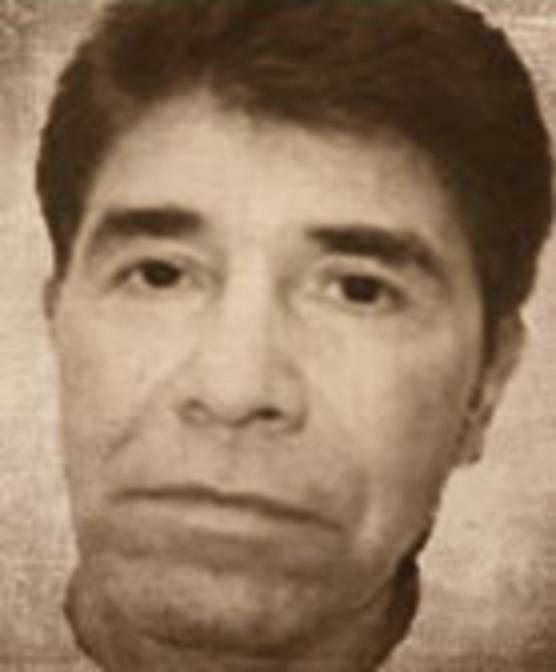 Additionally, Caro-Quintero allegedly holds an active key leadership position directing the activities of the Sinaloa Cartel and the Caro-Quintero Drug Trafficking Organization within the region of Badiraguato, Sinaloa, Mexico. 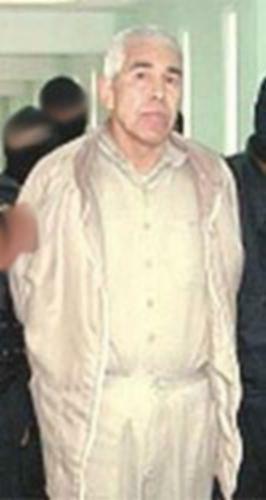 If you have any information concerning this person, please call 1-800-CALL-FBI or contact your nearest American Embassy or Consulate.